José Luiz Costa is a mature student from Brazil studying at EC Montreal with his wife Ana Cristina. They are a lovely couple who’s children are also studying at EC Vancouver! They are all enjoying their EC experience! 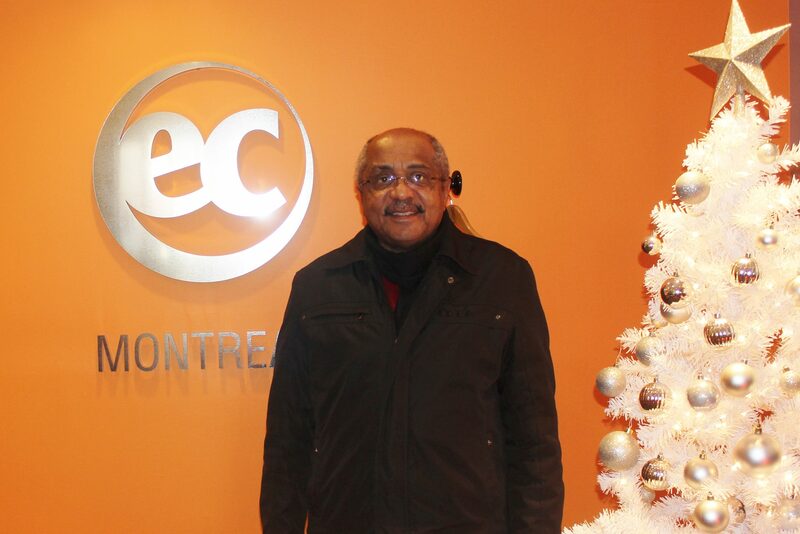 I chose EC Montreal because my son studied at EC before and he had a good time. I wanted to study English to use on my trips around the world. At EC Montreal I improved a lot my English. The thing that I liked the most about my classes was the conversation because we can learn very fast how to have a good conversation. My EC Accommodation it was excellent! I would definitely recommend EC Montreal to my friends! I will always remember my teachers and also the EC Montreal Staff!